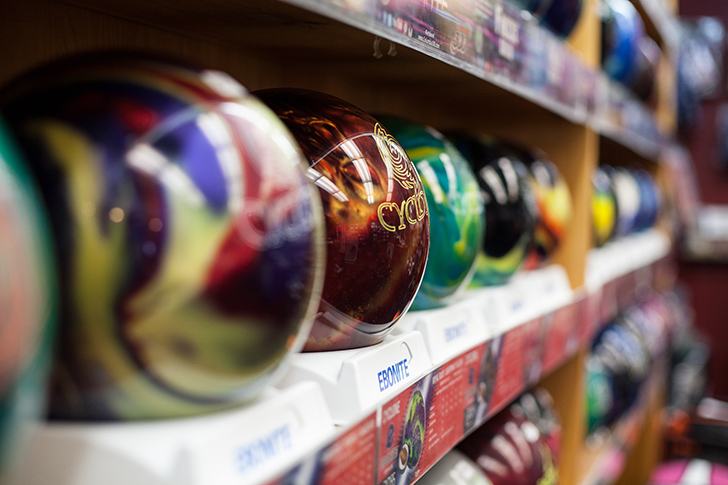 The Pro Shop at West Lane Bowl is the go to spot for all of your bowling accessory needs! We sell the very best bowling balls, bags, shoes and accessories that will have you bowling like a pro in no time. CALL US AND GET YOUR GEAR!